You’ve said, “Yes!” and now it’s time to say, “I do.” But where will you recite your vows? If you live in the DC Metro area and are looking for the best place to get married, then let us introduce you to L’Auberge Provençale. 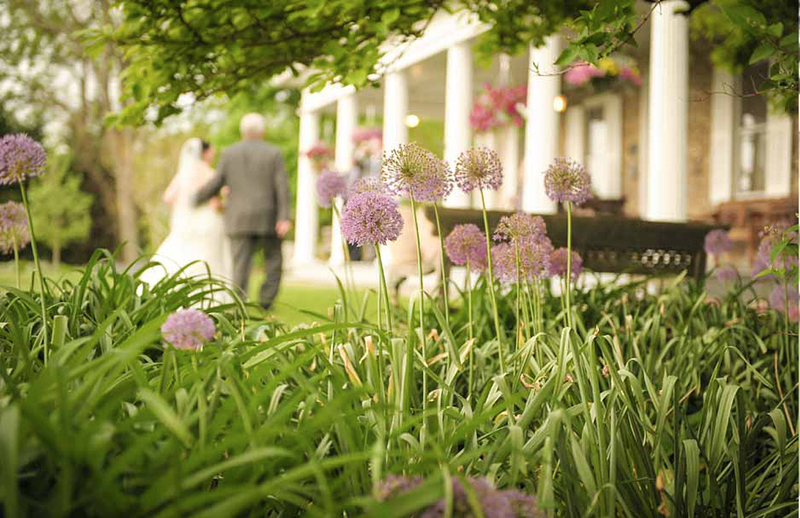 Our beautiful country bed and breakfast Inn serves as an ideal destination wedding venue near Washington DC. We are just a 90 minute drive from DC, but offer the feeling of being a world away. The essence of Provence is evident from the French Country inspired architecture, warm interiors, expansive gardens and five-star cuisine. 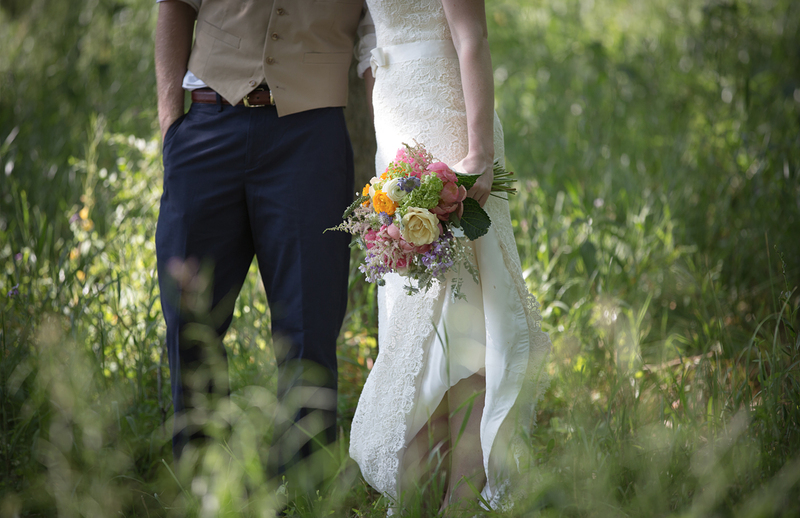 Let us help you plan your intimate elopement or wedding in the Virginia countryside. We understand that you are both so busy, and can use a lot of help from seasoned wedding professionals. Our team is here to help you every step of the way. 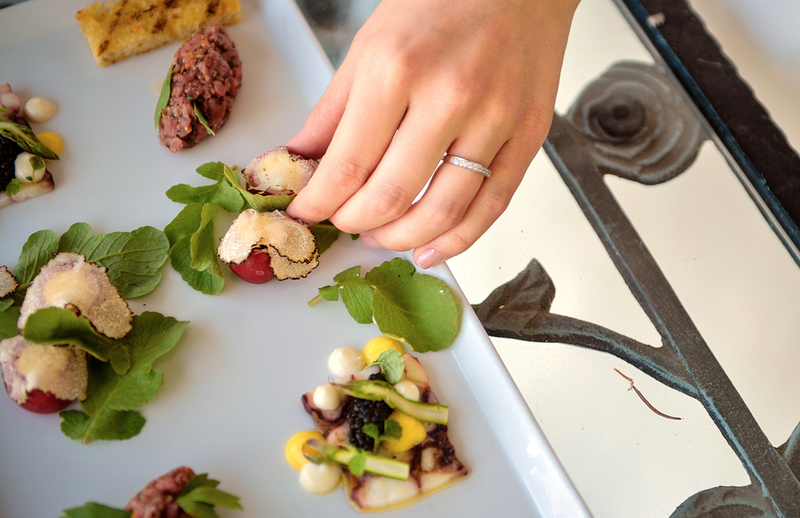 Our talented chefs will help you plan a distinctive wedding menu. 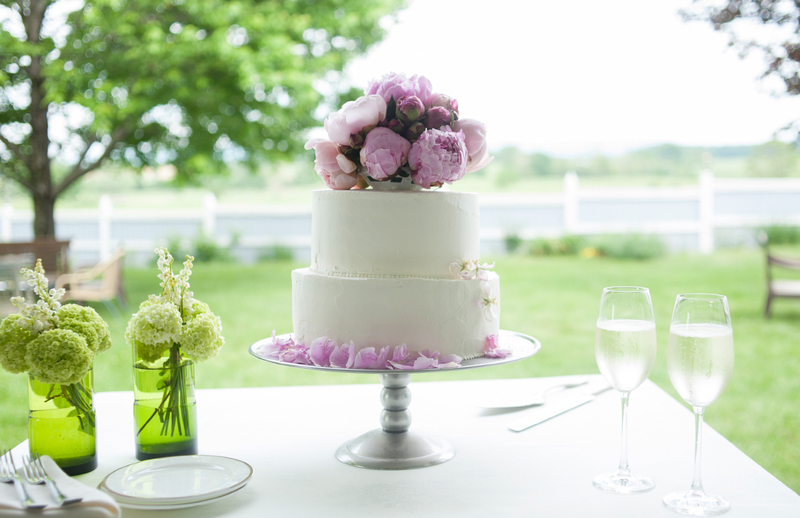 Our pastry chefs will create a custom cake, as special and unique as you are. And our wedding team is ready to assist you with all aspects to make your day magical, from choosing flowers and table settings, to orchestrating a perfect ceremony, to the last Champagne toast. 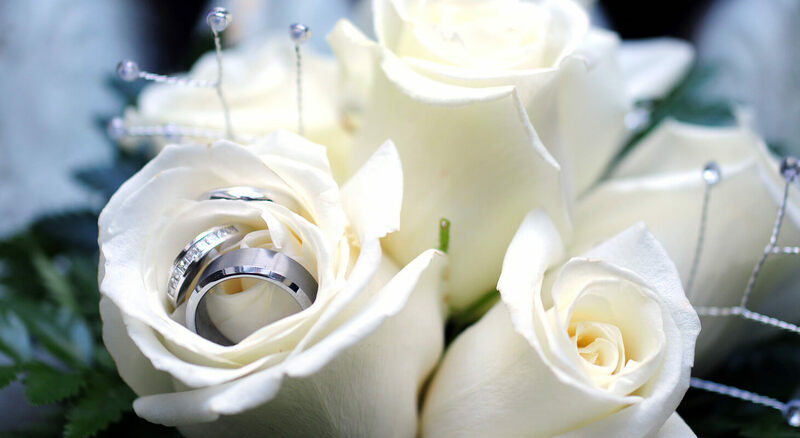 We’re here to ensure that your day will be flawless and genuine, allowing you to just enjoy each other and and your guests as you start your lives together at our romantic wedding venue near DC. From the fresh ingredients grown in our gardens to the exquisite amenities in our romantic guest rooms, we pride ourselves in providing the best of the best to all of our wedding couples and their guests. The beauty of the Shennendoah Valley surrounds you before you even arrive at our quaint country Inn. Our expansive acreage, orchards and gardens provide the perfect backdrop for creating treasured memories. The thoughtfully designed interiors envelop you with warmth and cheer, while the luxurious appointments found throughout our Inn and restaurant are deserving of our many awards and accolades. We have spent countless hours sourcing the finest ingredients, curating the perfect wine list, selecting the softest linens, and attending to every detail to make sure that your celebration has a distinct blend of personal service and a luxurious feel. Whether you’re looking for that special place just the two of you will remember forever, or a stunning event to impress your friends and family, L’Auberge Provençale is here to fill your every desire. We can create a private and romantic experience for couples looking to elope, or welcome your entire group to take over the whole property! Whatever your needs and desires are, our 30 years of experience ensures that you will enjoy the process and create an experience full of magical memories. It’s your wedding, you should be able to have it your way. We can accommodate indoor or outdoor ceremonies and receptions. Wedding menus can be customized to your tastes and preferences. We can put together a casual daytime gathering or an elegant evening event. Contact us today to start turning your Dream Wedding Pinterest Board into a reality to remember.